Struggle, a word that depicts many negative connotations. Whenever I reminisce on the struggles I have encountered in my life, innumerable questions race through my mind: Why me God? Where were You? Did You see what was going on? I even wondered why God would create me for the sake of struggling. As much as I do not enjoy the restraint and immense efforts a struggle entails, it is where God brings out His glory in the most hopeless situations and produces a mind blowing testimony. 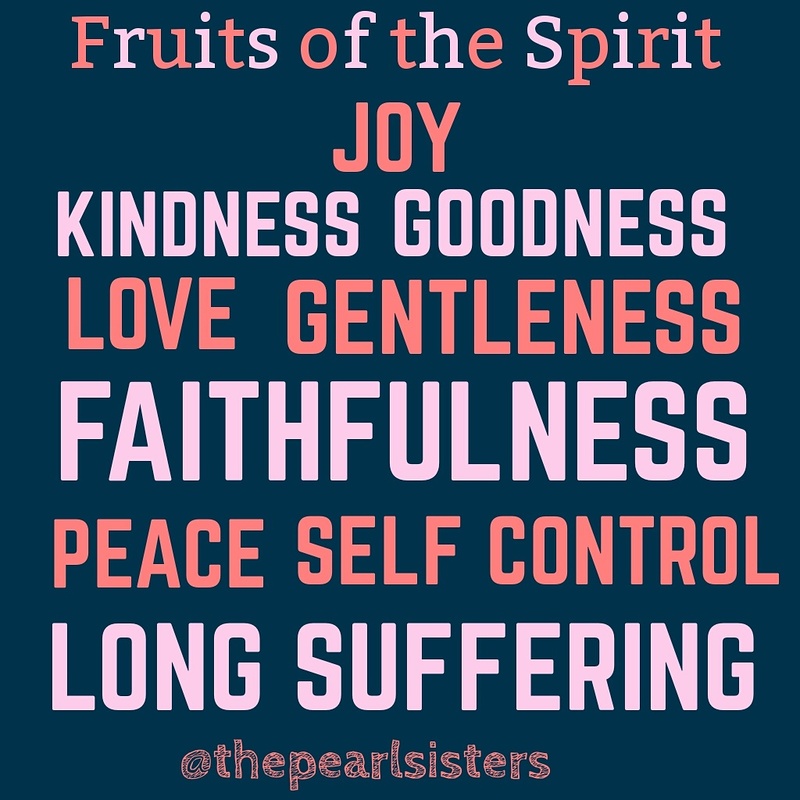 It is a way in which God builds up our spiritual muscle for greater battles ahead and moulds our Christ- like character (Galatians 5:22-23 “But the fruit of the Spirit is love, joy, peace, longsuffering, kindness, goodness, faithfulness, gentleness, self-control. Against such there is no law). At times we find ourselves struggling in situations we never planned to ever encounter and wonder how we got ourselves entangled in it. We learn from our brother Joseph (read Genesis 37) that if ones’ struggle is based on a glorious word from the Lord, it will manifest in an extraordinary way. It also illustrates that this God given word is given to the individual to form an intimate relationship between the Father and His child. Joseph was a young man favoured by his father and disliked by his brothers (Genesis 37:3-4 “Now Israel loved Joseph more than all his children, because he was the son of his old age. Also he made him a tunic of many colors. But when his brothers saw that their father loved him more than all his brothers, they hated him and could not speak peaceably to him”). Furthermore, he was blessed with a prophetic anointing. When operating in this gift, it requires a spirit of discernment on whom to share prophetic messages with. (Genesis 37:5-11 “Now Joseph had a dream, and he told it to his brothers; and they hated him even more. So he said to them, “Please hear this dream which I have dreamed: There we were, binding sheaves in the field. Then behold, my sheaf arose and also stood upright; and indeed your sheaves stood all around and bowed down to my sheaf. And his brothers said to him, “Shall you indeed reign over us? Or shall you indeed have dominion over us?” So they hated him even more for his dreams and for his words. Then he dreamed still another dream and told it to his brothers, and said, “Look, I have dreamed another dream. And this time, the sun, the moon, and the eleven stars bowed down to me.” So he told it to his father and his brothers; and his father rebuked him and said to him, “What is this dream that you have dreamed? Shall your mother and I and your brothers indeed come to bow down to the earth before you?” And his brothers envied him, but his father kept the matter in mind). God is gracious and when He reveals a prophetic message to us, He will speak more than once before He establishes it. Discernment is key, as others who did not receive this revelation directly from God may not stand with you in agreement. 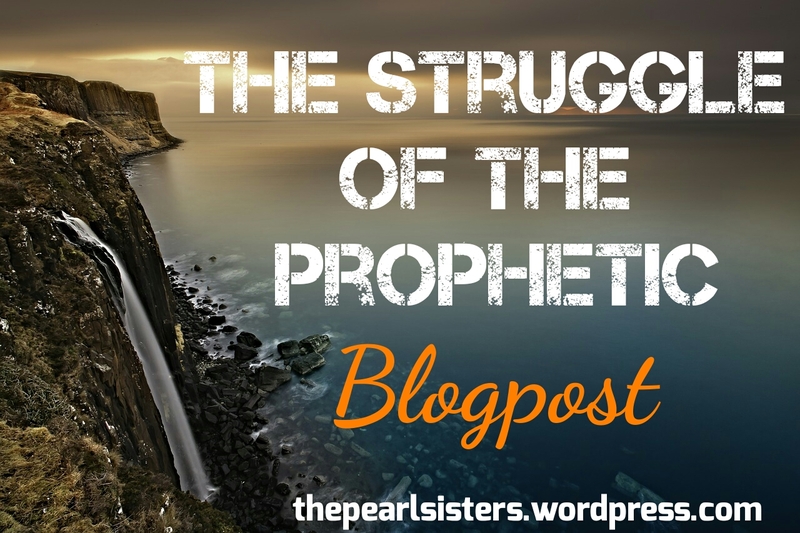 Also, some people are envious of others’ prophetic gifting and will try and discourage you. (Job 33:14-16 “For God may speak in one way, or in another, yet man does not perceive it. In a dream, in a vision of the night, when deep sleep falls upon men, while slumbering on their beds, then He opens the ears of men, and seals their instruction”). Nevertheless, God loves us and does not lie or let us down. Numbers 23:19 “God is not a man, that He should lie, Nor a son of man, that He should repent. Has He said, and will He not do? Or has He spoken, and will He not make it good?. The valuable gift of prophecy is what commenced Joseph’s journey of struggling. Out of malice and envy, his own brothers sold him into slavery. Genesis 37:28 Then Midianite traders passed by; so the brothers pulled Joseph up and lifted him out of the pit, and sold him to the Ishmaelites for twenty shekels of silver. And they took Joseph to Egypt. However, God was with him and he was sold by an officer of the Pharaoh (read Genesis 37). The favour of the Lord was upon him and was promoted from a slave to an overseer in the house of Pharaoh (read Genesis 39). Just when life seemed to be getting back on track and God’s promise was starting to manifest, Joseph was imprisoned for two years for not sleeping with his masters’ wife, who tried to seduce him (read Genesis 39). One has to wonder; why did God allowed Joseph to go through all this struggle?. Why grace him with honour and then demote him back to shame? To us in the physical, one may think that Joseph was cursed and would sympathize with him. However, in God’s eyes he was on the right path to victory. (Isaiah 55:8-9 “For My thoughts are not your thoughts, Nor are your ways My ways,” says the Lord. For as the heavens are higher than the earth, So are My ways higher than your ways, And My thoughts than your thoughts). Nonetheless, during his time in prison is when God spiritually elevated him and blessed him with the gift of interpretation (read Genesis 40). This gift was valuable, and he was the only person able to interpret the dreams that troubled Pharaoh (read Genesis 41). Joseph found favour in Pharaoh’s eyes and this is where God’s promise started to finally manifest. As you continue to read further in the book of Genesis, God allowed Joseph to undergo hardship and struggle to preserve Joseph’s family and an entire nation from starvation. Had God not sent his servant to undergo temporary pain, the 12 tribes of Israel would not have been established and a nation would not have survived the famine. God was also faithful to the promise He made Abraham (Genesis 12:2 “I will make you into a great nation, and I will bless you; I will make your name great, and you will be a blessing”). In addition to this, the dream God gave Joseph came to pass (Genesis 42:6 “Now Joseph was governor over the land; and it was he who sold to all the people of the land. And Joseph’s brothers came and bowed down before him with their faces to the earth”). In this life time, it is a blessing to be able to struggle in life for Christ because you are guaranteed to come out victorious. God’s plan is always greater than our human understanding. As a disciple of Christ, it is inevitable that you will experience suffering in your Christian walk. Our messiah suffered so that we would be redeemed. There is always a greater plan that God has for you during your struggle, though you may not see it during the time its occurring. We learn from the story of Joseph that what the enemy targeted for bad, God’s glory will always triumphant over it. If you didn’t go through struggles and gain an testimony, then how can you encourage other people? Rejoice in your struggles, knowing that God is in control and that at the appointed time, it shall come to pass. Write down the things God has promised you and meditate on them, regardless of what your current situation states. Be mindful of who you share your dreams and visions with, not everyone wishes you well. Have faith, meditate on the word and know that God does not lie and will not disappoint you. Ask God what He is trying to teach you during the hardship. Do not try and physically fulfil a prophetic message- God knows what He is doing and does not need help. PRAY PRAY and PRAY! We are spiritual beings and ought to deal with things in the spiritual realm. When you are uncertain whether you have heard from God, ask Him to reaffirm the message, He will send a message either through a person or dream/vision to confirm. Be patient and still. Know that God will fulfil what He has promised you at HIS appointed time. Spend more time with God. This is the best time to build a more intimate relationship with your Father. 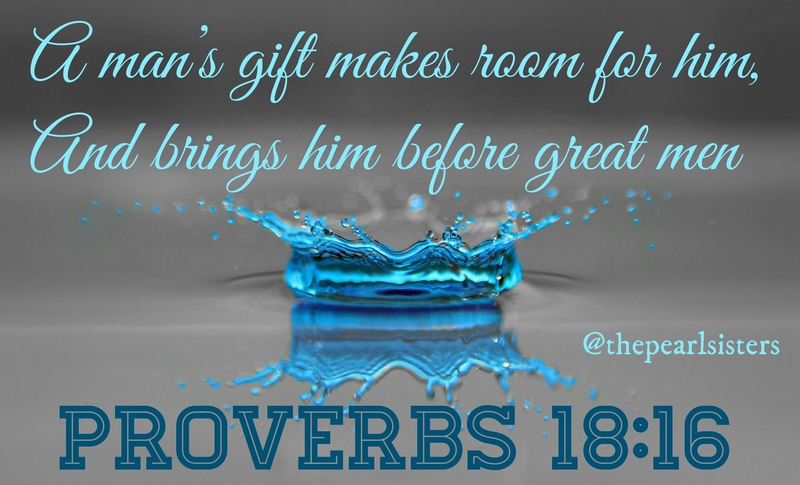 Ask God to bless you with more spiritual gifts to edify His church. People may come and say the contrary to what God has told you. In such cases, be steadfast and hold unto the promises God has given you. Know that God is allowing you to go through this struggle to build you up spiritually and help you overcome greater battles that are ahead. Be open with your Father about how you are feeling and ask Him to give you strength, comfort, peace and patience. The struggle is to strengthen the Light in us, provided we keep ourselves in the positive flow. Thanks Vannesa for the encouragement in this walk. Thank you so much for your always encouraging words. God has blessed me with gifts of visions and dreams including prophesy. However, until recently I have struggled to relay to people and even accept some for myself. I like the point of you made that we should ‘be steadfast on the promises of God’. He is a faithful God and he will never fail. I will continue to be bold because I know all good and perfect gift is from the Lord.